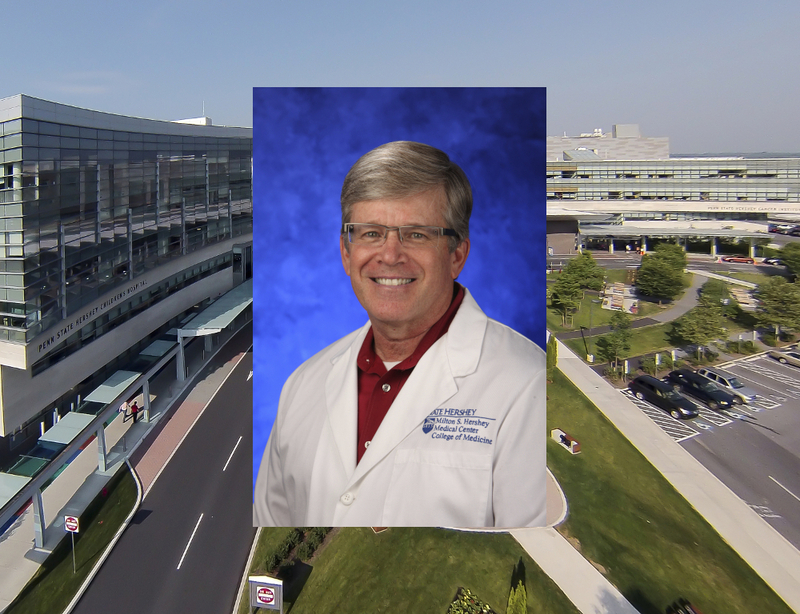 According to Dr. Kent Hymel, professor of pediatrics at Penn State College of Medicine and Child Maltreatment Solutions Network faculty co-hire, the overall aim of their research is to reduce cases of missed or misdiagnosed abusive head trauma. “The consequences of missing a diagnosis for abusive head trauma (AHT) can be severe and can even result in the death of the child if they are mistakenly returned to an abusive situation,” said Hymel, who is also a child abuse pediatrician at Penn State Children’s Hospital. To that end, Hymel and his colleagues in the Pediatric Brain Injury Research Network (PediBIRN) have developed an evidence-based predictive tool for AHT that incorporates the predictive contributions of patients’ (positive or negative) completed abuse evaluations. The work was supported by Dartmouth-Hitchcock Medical Center, The Gerber Foundation, Penn State Social Science Research Institute, Penn State Health Milton S. Hershey Medical Center and the National Institutes of Health. The Child Maltreatment Solutions Network advances Penn State’s academic mission of teaching, research and engagement in the area of child maltreatment. It is part of the Social Science Research Institute at Penn State.